People are becoming more aware of how smartphones & technology are shaping our culture, and making us feel more disconnected from each other than ever before. ‍In 2016, Google’s ex design ethicist Tristian Harris, left his job to start the Time Well Spent movement: addressing the social and ethical concerns around Facebook, and the responsibilities of software developers and designers. Harris explains that companies such as Facebook focus on ways to keep us hooked to technology. How? A lot is to do with tapping into our psychological vulnerabilities, and manipulating our minds to feel the need to be constantly plugged-in to the online world. Humans have a fundamental need to belong and to be approved by their peers. This is true for everyone, especially teenagers. Facebook understands that when we share something online, such as uploading a new profile photo, we are vulnerable to social approval. One way Facebook exploits this vulnerability is in the news feed algorithm. When someone shares something on Facebook that receives many likes and comments, Facebook will rank that post right at the top of other's news feeds. Therefore, more friends will continue to see it and click 'like'. As a result, posting items on Facebook becomes an addictive way for users to seek and gain social approval. Another vulnerability of ours is our ‘fear of missing out’ on anything important. Whether it be what your friends are talking about, updates from your favourite sport team, or potential romantic/friendship opportunities. This fear turns into our habit of wanting to stay logged in, subscribed, and online. Applications like Facebook know this, and the option of logging out or unsubscribing is never a clear and simple click away. The overwhelming amount of fake news that people are reading and responding to. 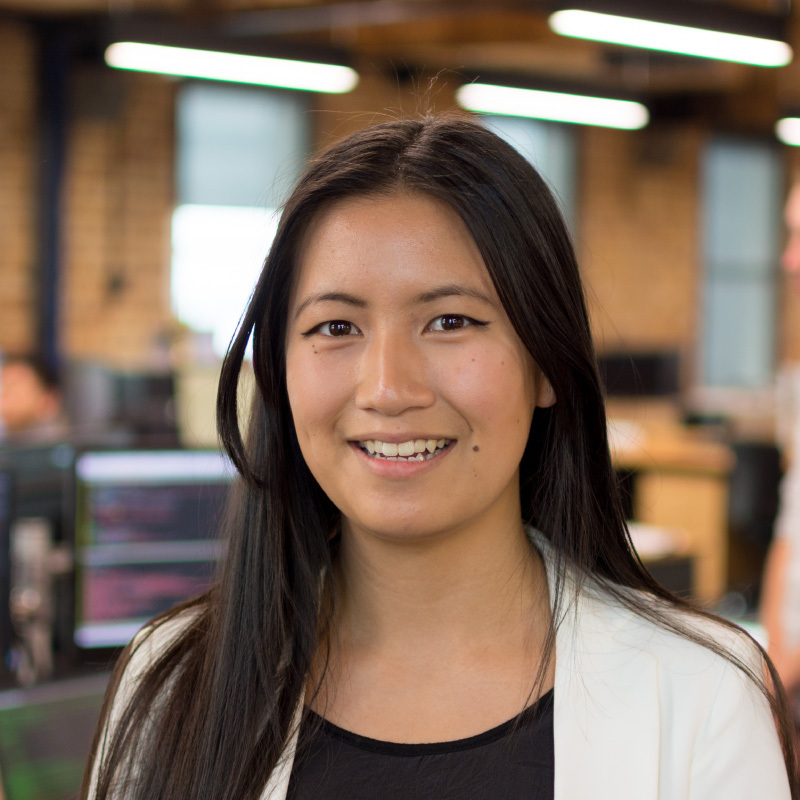 What does this mean for developers & designers? The Time Well Spent movement encourages software designers and developers to start being more socially and ethically responsible. The challenge is to design in a way that makes users feel more consciously in control, accountable and reflective of their time spent with technology. Eye-catching visuals have the power to capture attention and raise awareness to concepts that usually seem dull. A visual dashboard generates more curiosity compared to a simple list of words and therefore can be used to influence positive and healthy lifestyle habits. In the 2018 developers’ conference, Apple and Google introduced ‘data dashboards’ with similar updates for iPhone and Samsung. We are able to see how much time we are spending on different applications, and be a little more aware of our digital well-being and online habits. Following this, Facebook and Instagram have also taken action by introducing data dashboards with the same purpose. Additionally, Instagram has introduced a reminder that lets users know when they are up to date with all the posts they’ve scrolled past from the last 2 days. 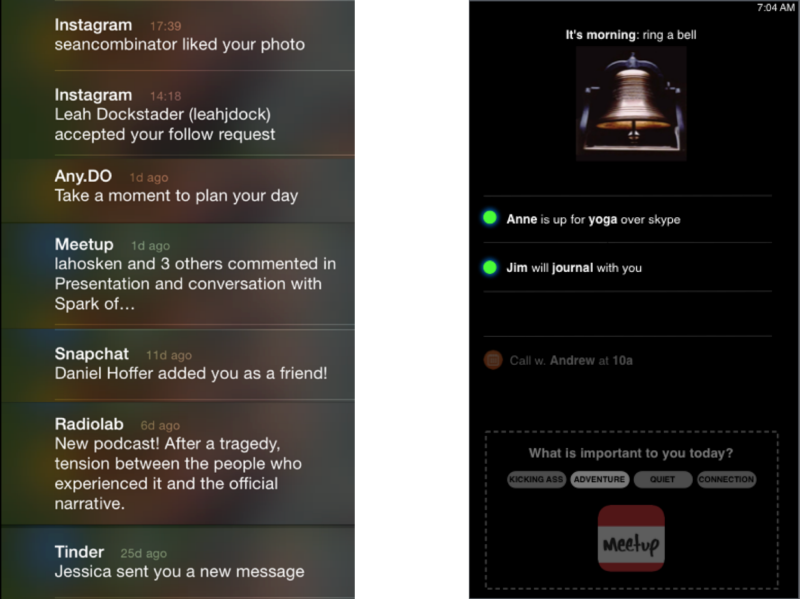 iPhone (left) and Samsung (right) data dashboard screens monitoring a user's time spent on their phone applications. Advancements in artificial intelligence have also made interactions with personal assistants like Siri and Google Assistant feel almost identical to talking with a human being. Machine Learning allows digital products to adapt to the individuals behaviour and craft a customised experience that’s relevant for the user. Tech Times note how personal assistants can can be developed in a way to help save human lives by providing more deeper and serious responses to questions about mental and physical health. Therefore, rather than removing the ability to ‘like’ or view ‘followers’; another option is for designers to shift their focus on user values, rather than material wants. For example, if users on Instagram value creativity and expression, then perhaps an ethical designer could add a feature that lists spaces and events where these values are accessible (e.g. nearby sketching groups or open-mic spaces). 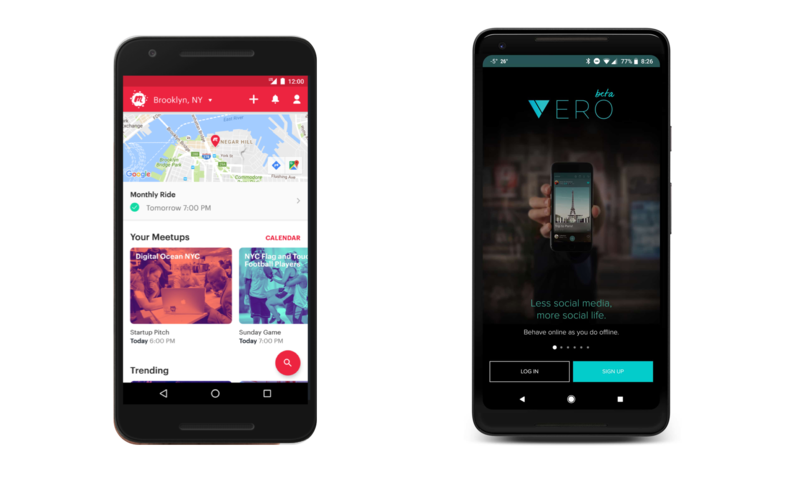 Companies such as Meetup and Vero, are an example of how technology focuses more on facilitating meaningful social interactions and user values. There are more ways to design in a meaningful and ethical way, these are just a few. Additionally, ethical practices are necessary for the entire design process, including user testing in UX. There are a number of ways in which the tech and design industry are moving towards socially responsible practices. 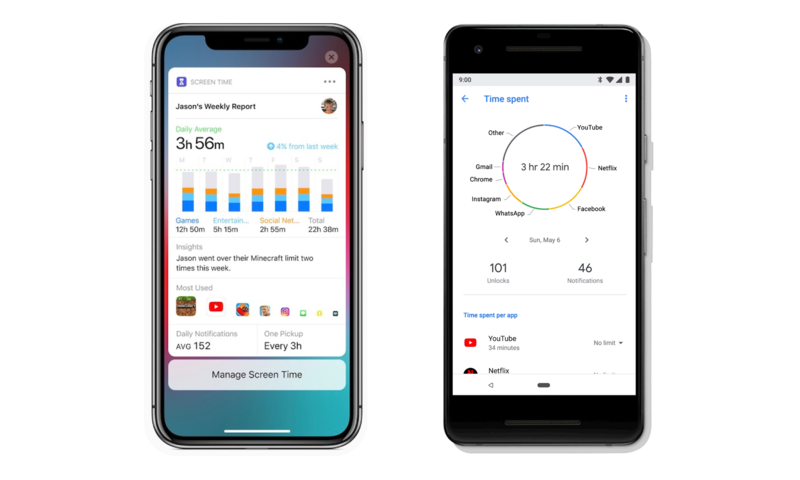 Leading mobile software giants Apple, Google and Facebook have shown interest in the Time Well Spent movement, by introducing data dashboards to give users more control over their time spent with technology. Artificial Intelligence and Machine Learning is reducing the alienation of software by adapting and adding a sense of human presence; and platforms like Meetup show how technology is able to reconnect communities and individuals, rather than isolate them. There is no doubt that technology is here is stay and will only become more widespread, by embracing ethics as a part of the design approach is an excellent direction to be heading towards, and an interesting challenge for our future designers and developers.